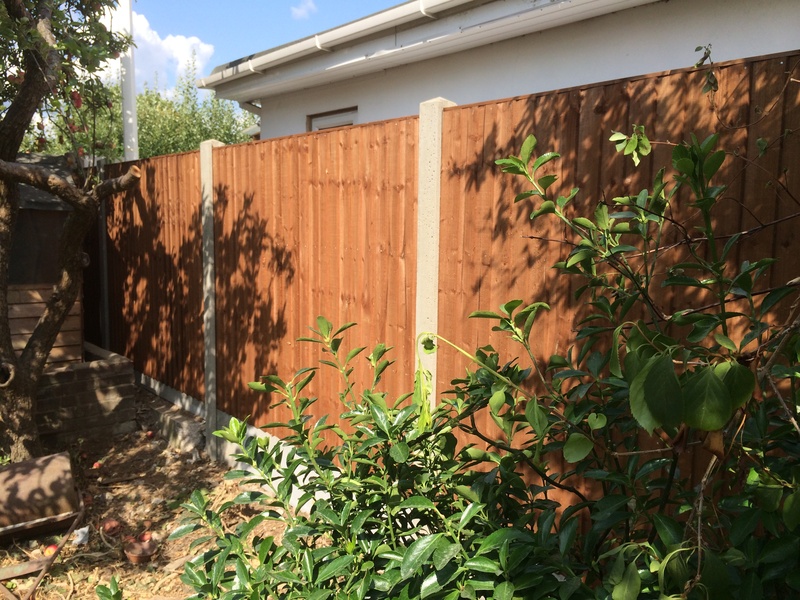 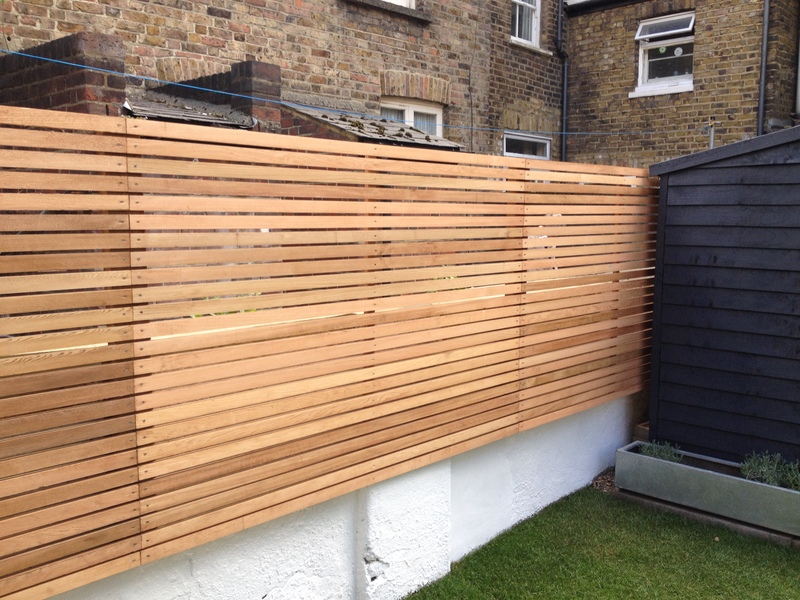 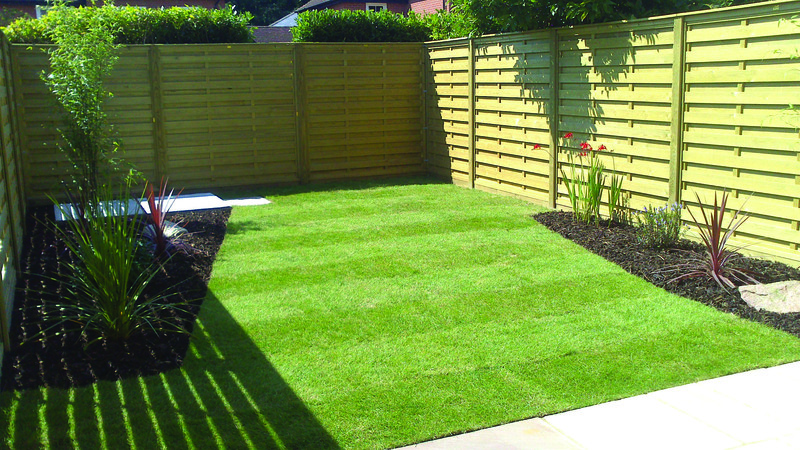 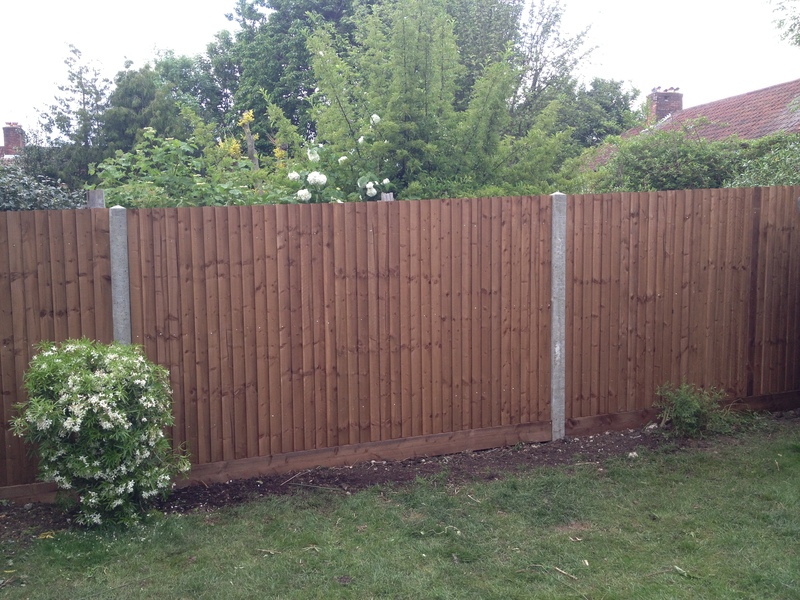 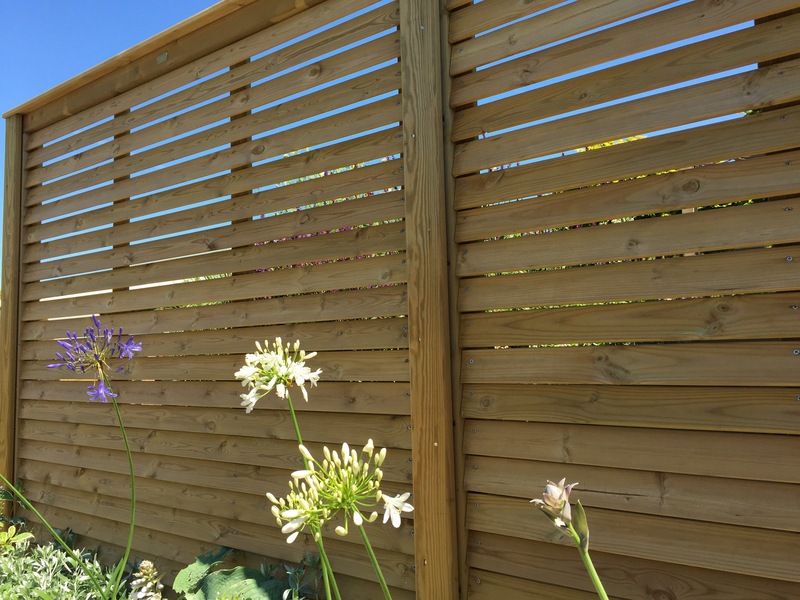 Traditional closeboard fencing is constructed on site and is built on site using vertical featheredge boards fixed to arris rails. 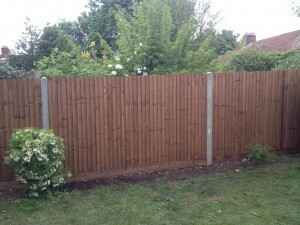 This type of fencing does offer more flexibility than panels if you needed to avoid established trees or plants. 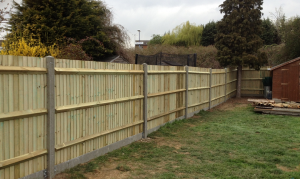 It can also be easily constructed on slopes without the need for ‘stepping’. 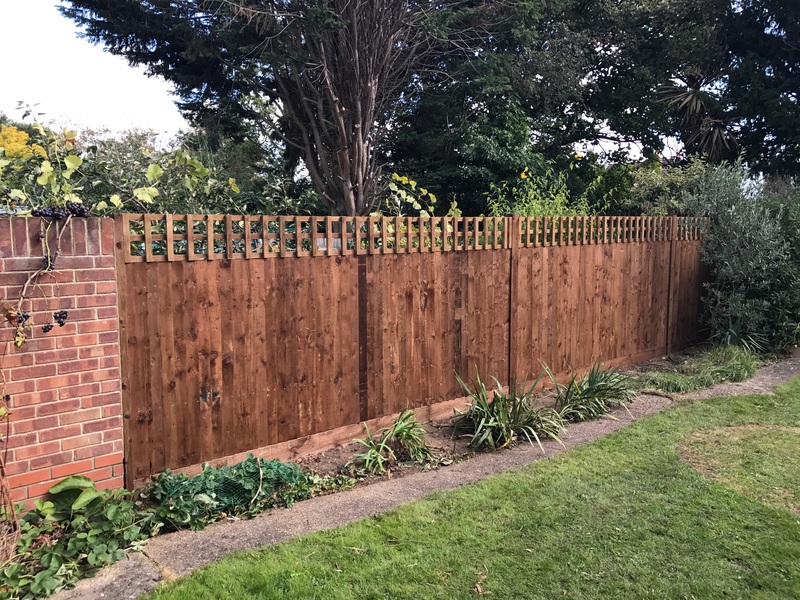 Even though we only use pressure-treated timber, a gravel board will always be installed to protect your fence by preventing the grain of the timber from coming into contact with the ground. 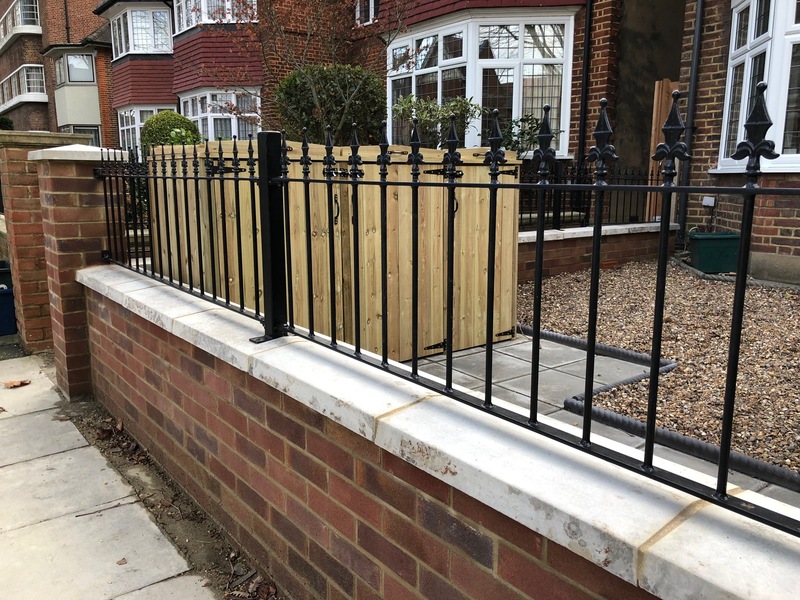 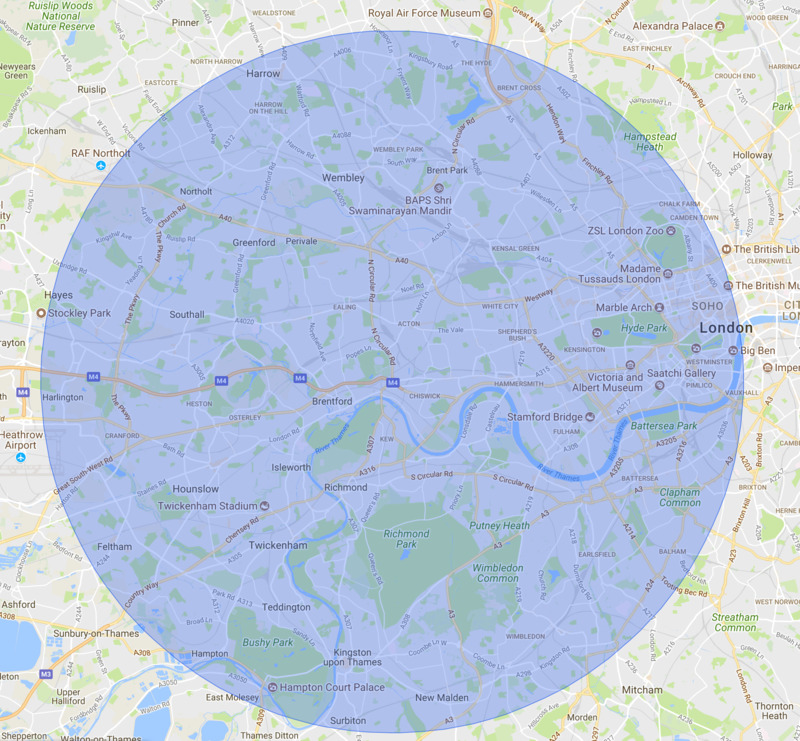 The fence can be constructed with either concrete or timber posts and gravel boards depending on your requirements for the strength of the fence.